It was a joy to work with multi award-winning soprano Sarah Brightman this weekend on her new album recording at Abbey Road. 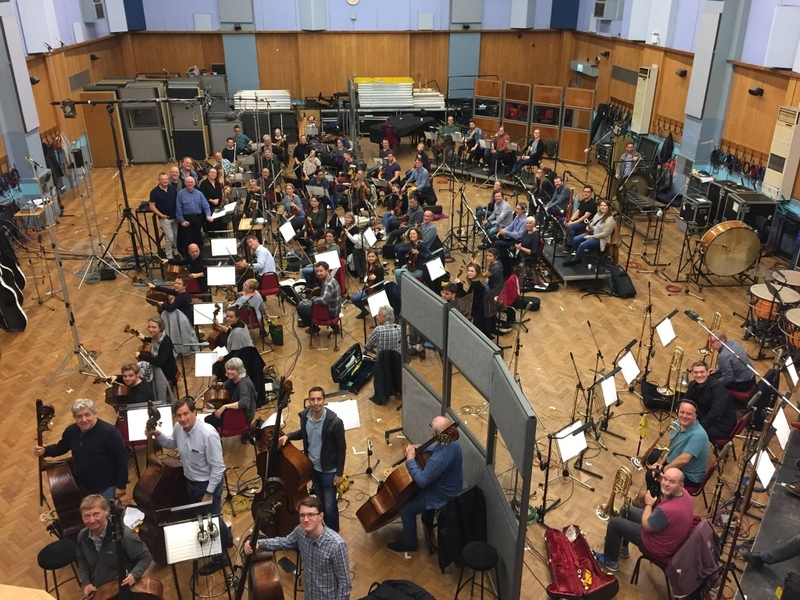 I can’t say too much more than that at the moment, but it was great to be able to conduct the brilliant London Symphony Orchestra and work alongside producer Frank Peterson with fellow composers Steve Sidwell and Paul Bateman in the legendary Studio One! Watch this space for more info in the coming months!